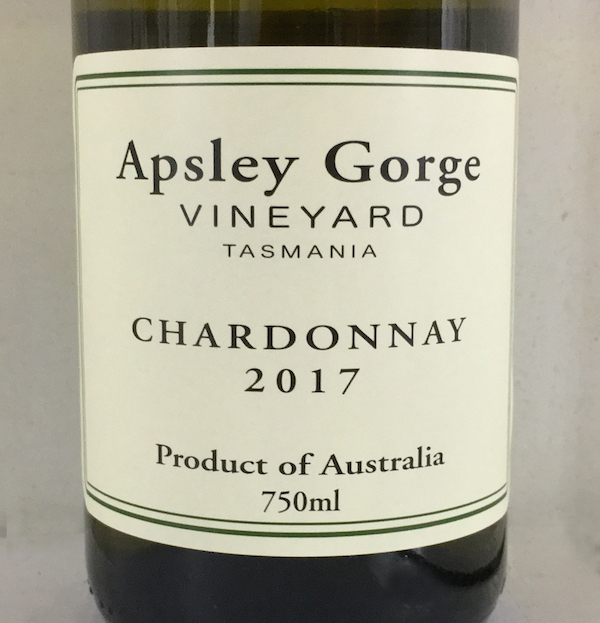 The colour is typical of Apsley Gorge Chardonnay, golden and quite intense due to the fact that there is no fining or filtration. The nose is rich Chardonnay, with wet river rock minerality, and a subtle lick of French oak. The palate entry is full blown Burgundian: rich, textured, delivering all the necessary characters with an underlying tension that on the finish speaks more of Chablis than Meursault; almost oyster shells. This is a young wine, released now because of demand. Already impressive, it will only improve with age. Enjoy!